The smartwatch market may soon regain its breath again. Normally it is at this time of year that the brands launch their news and this is an area where they are increasingly investing. Motorola will have the next version of its famous Moto 360 almost ready and so its employees are already secretly using this new smartwatch. The secret surrounding the new Moto 360 has been hard to maintain. There are already several leaks of information,some of them even almost official, which have slowly shown what will be the new smartwatch from Motorola. With its forthcoming launch, new images of this smart, user-friendly watch are now emerging by Motorola employees in the United States. 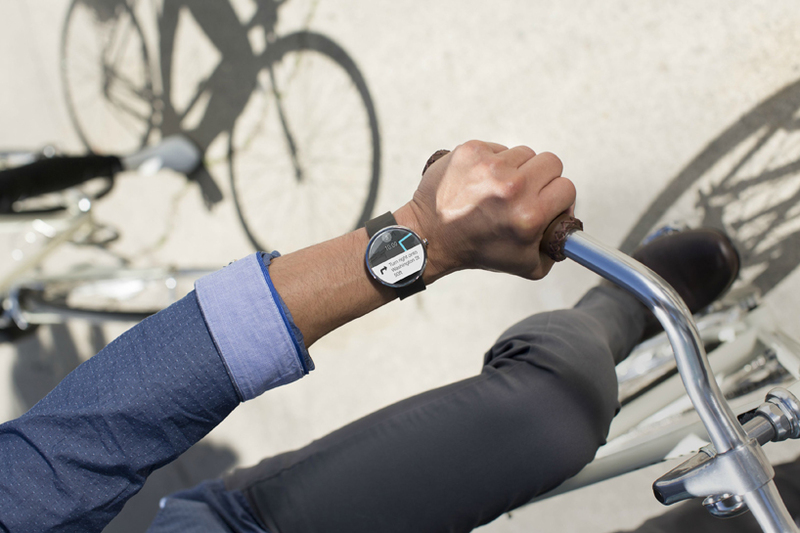 The new images were captured in Chicago, home to the offices of Motorola USA, and reveal that this watch is ready and is being used on a daily basis. It was also possible, and thanks to the images collected, to prove the forms and details that the Moto 360 2015 will have.The round shape remains and the side button rises slightly. In terms of bracelets, a point that has been widely spoken, it is confirmed that it will be possible to change them in a simple way. The available colors are from Sony smartwatch 3, so you can see in the pictures, black, both on the dial and on the smart bracelet, and the gold on the dial and brown on the bracelet. 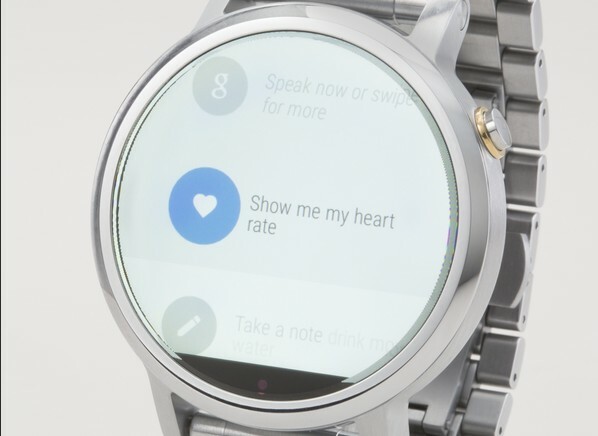 Motorola will launch this new version of its smartwatch soon and these new images show that it is ready to be known. There will not be much more to know, given that the information has been many, some within the own Motorola, but the truth is that the new Moto 360 follows in much the line of its predecessor, which should please consumers.